Everyone’s favorite clown fiesta game mode, All Random Ultra Rapid Fire (ARURF) returned to League of Legends this week, and that means we can rediscover all of the ridiculously stupid, hilarious champion combos that it brings. Like Garen, for instance. There aren’t many champions as entertaining as Garen. Now before you start the “Well [insert champion here] is way more OP!” arguments, we’re not here to get into that debate. We’re just here to appreciate some funny URF hijinks, and when you roll Garen, chances are you’ll find yourself plenty of them. In this video, for example, Reddit user Synapse9 lets the Beyblade rip and rolls his way into the entire enemy team. While they’re all busy killing his teammates, he’s just mowing them down like a lawnmower. We’re sure you can guess the result. It was a Pentakill, just in case you missed it. But why does it work so well? Well, we crunched the numbers in the Practice Tool to check, and it’s not really a mystery. His spin pumps out about 90 damage-per-second, and with URF’s insanely low cooldowns, that’s just a never-ending stream of damage that doesn’t slow down. 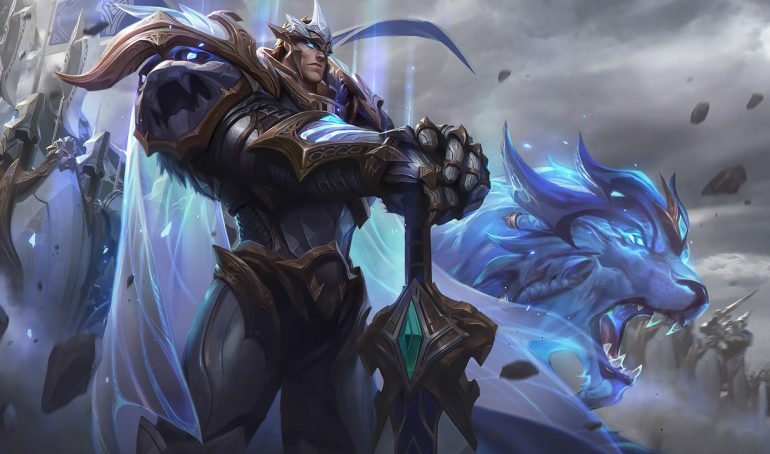 At level one, most champions have low health, all lower than 1,000, so it doesn’t take more than a few seconds to melt through even tankier champions. In other words, if your team doesn’t focus on the big spinning top in front of you, he’ll spin right through your health bar without a care in the world. That’s cold, Garen. Now, normally we’d tell you to lock in Garen and let the free non-existent URF LP flow like the Nile. But since this iteration of URF involves random champion selection, just pray to the RNG gods that you’ll be granted a Garen. May luck be ever in your favor.